We are a full service nails salon committed to delivering high customer satisfaction by providing the best services, quality designs, and a relaxing and enjoyable environment at a reasonable price. 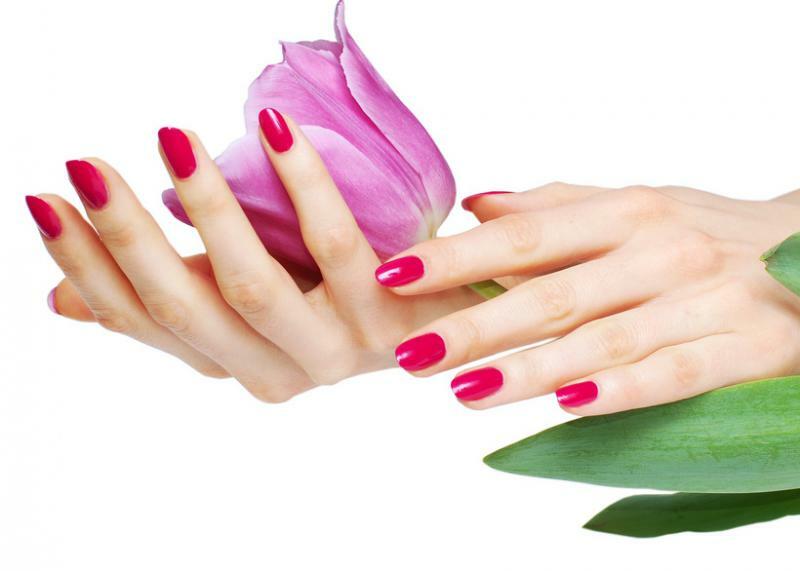 Our goal is to pamper your hand and feet and you deserve to be indulged by our talented and friendly staffs. Check out our services and call us to make an appointment today. Copyright 2011 BeautaciousNails. All rights reserved.